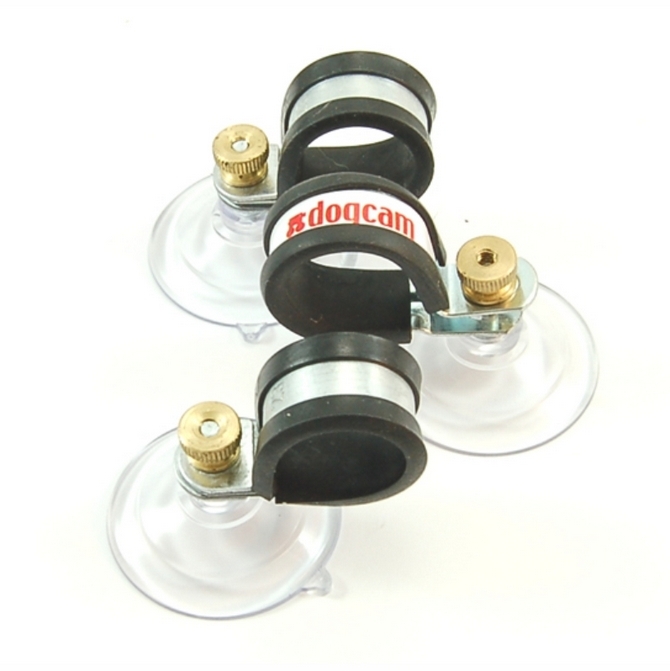 Suction cups with screw and nut for tractor screens. Suction Cups Direct. Fix suction cups to a flat, clean, dry, slick or shiny, non textured, non porous surface like glass, mirrors, glossy plastic, plain glazed ceramic tiles, car body work etc. 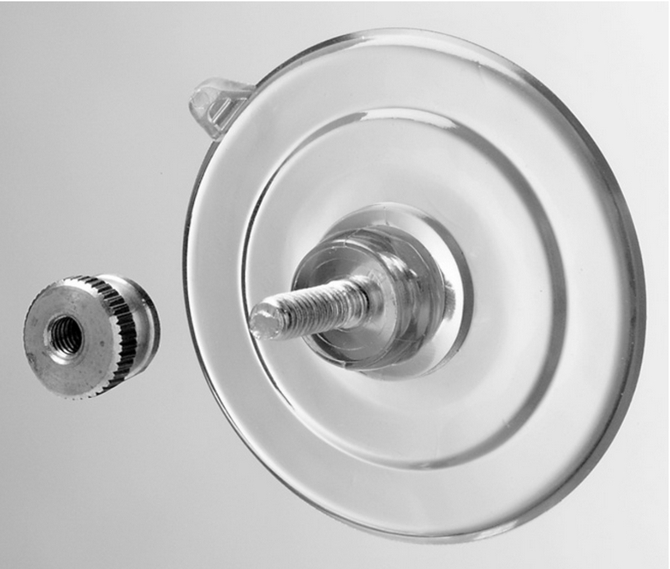 Adams 47mm suction cup is rated to hold 3 pounds (1.36 kgs)* in weight. 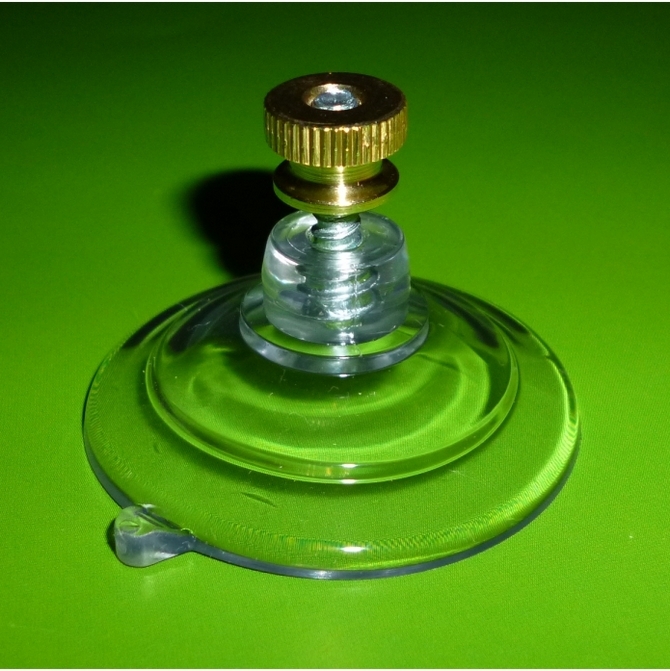 An alternative to this product is suction cup with plastic thumb screw. 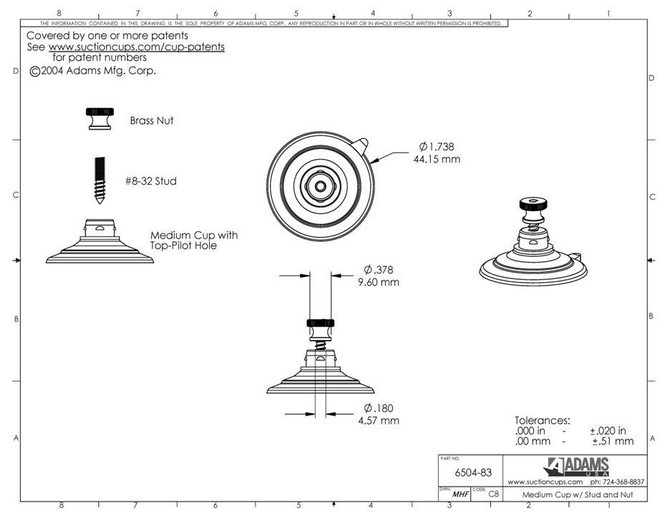 * See terms and conditions for push in/screw in fittings of Adams suction cups.